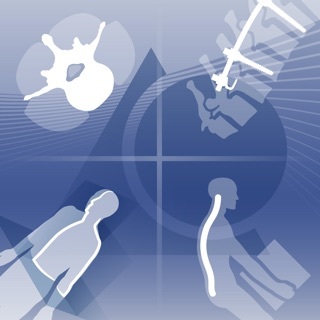 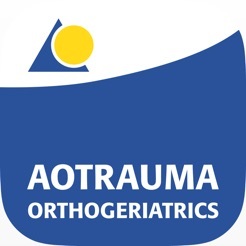 The AOTrauma Orthogeriatrics App (Orthogers) is an educational tool for healthcare professionals managing older adults with a fragility fracture. 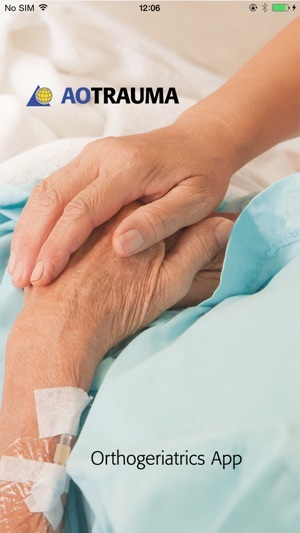 Its second release covers four areas of medical management: osteoporosis, delirium, anticoagulation, and perioperative pain. 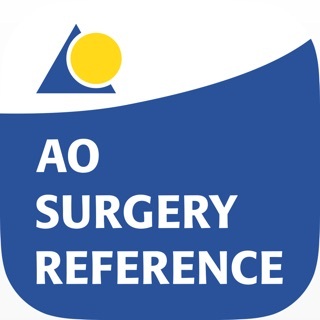 The primary audience is surgeons and surgical trainees and the content is also appropriate for other physicians and professionals who are involved in comanagement. 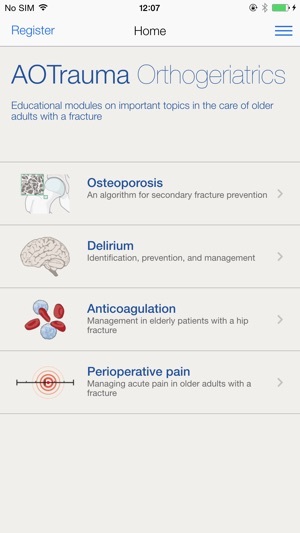 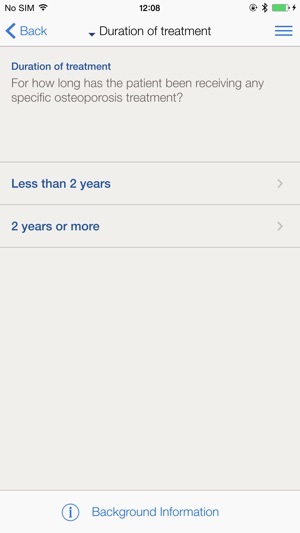 All information contained in the Orthogers App is intended for preparing medical procedures and considering clinical options and not as an aid while carrying out medical procedures or making and implementing clinical decisions. 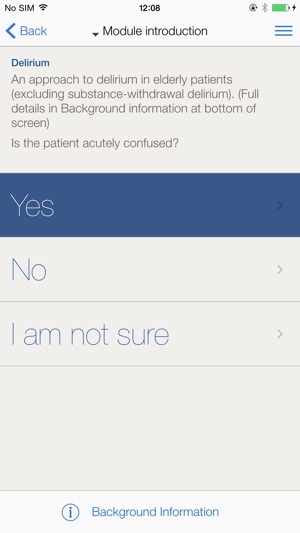 The content is presented through a series of decision pathways but is solely for educational purposes (ie, it is NOT designed for making diagnostic or treatment decisions for any individual patient). 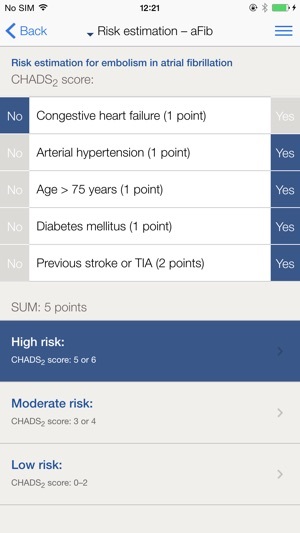 Orthogers is not designed for laypersons and all users must read and accept the Terms, Conditions, and Disclaimers within the App.